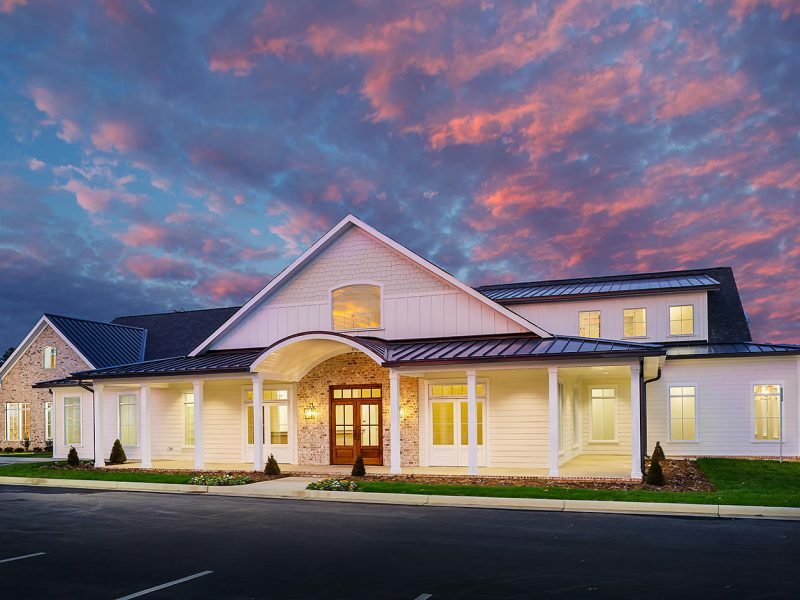 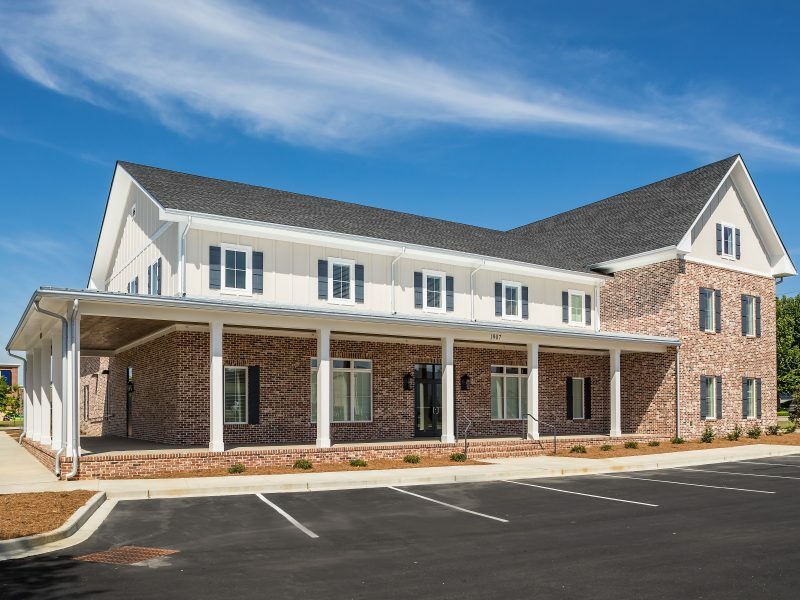 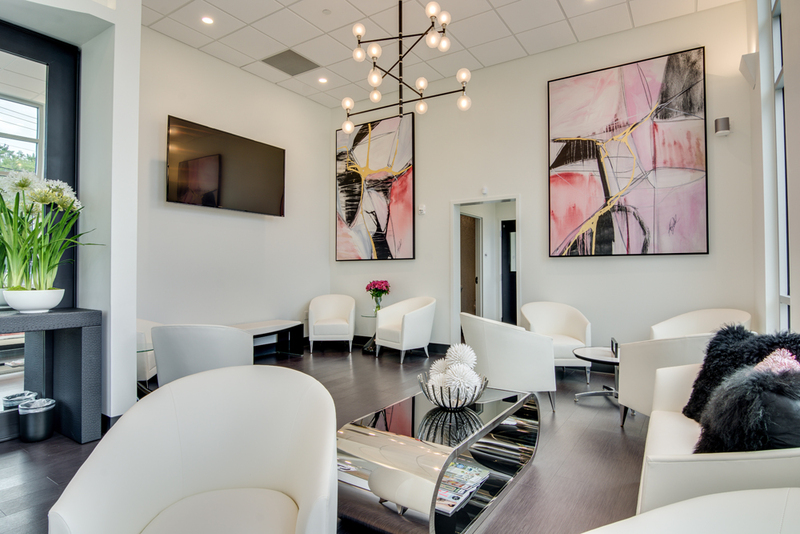 Augusta Plastic Surgery, located in Furys Ferry Town Center, is a fully licensed Ambulatory Surgery Center and Plastic Surgery Clinic. 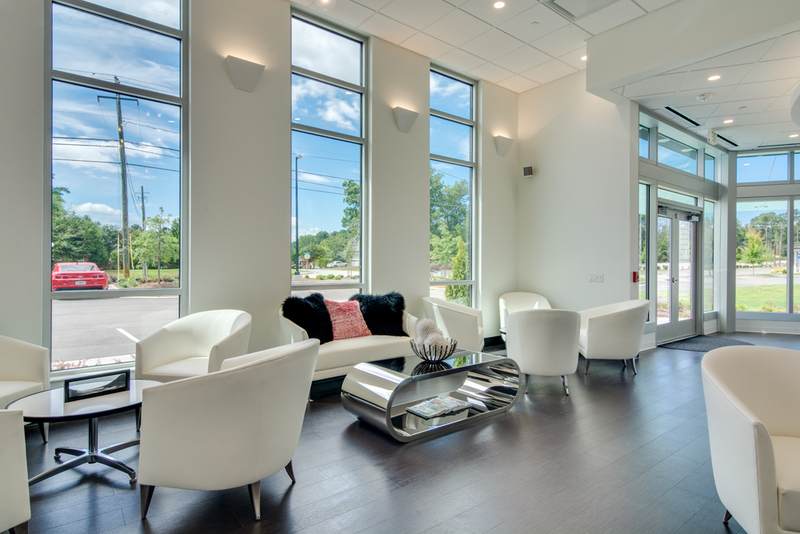 This beautiful building marries beauty with functionality in a very inviting way. 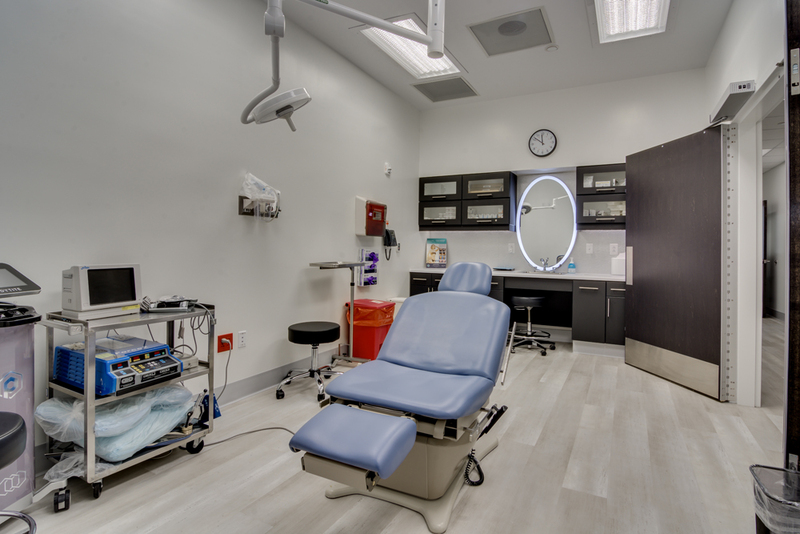 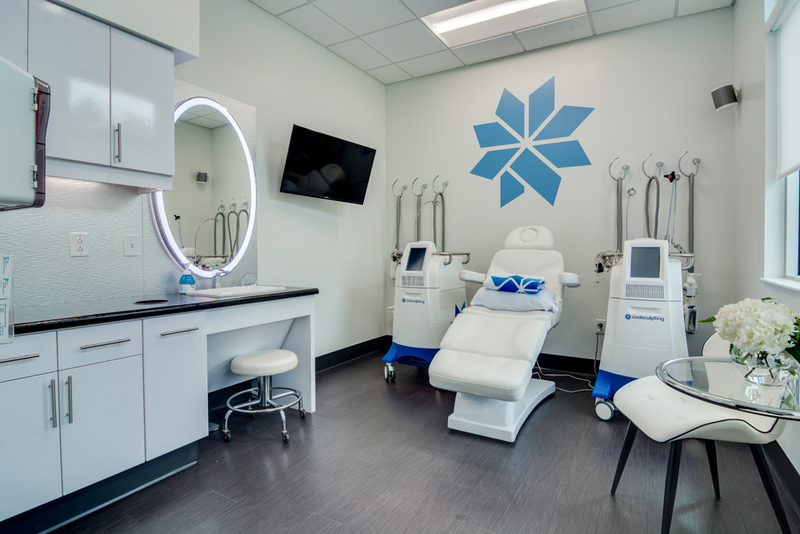 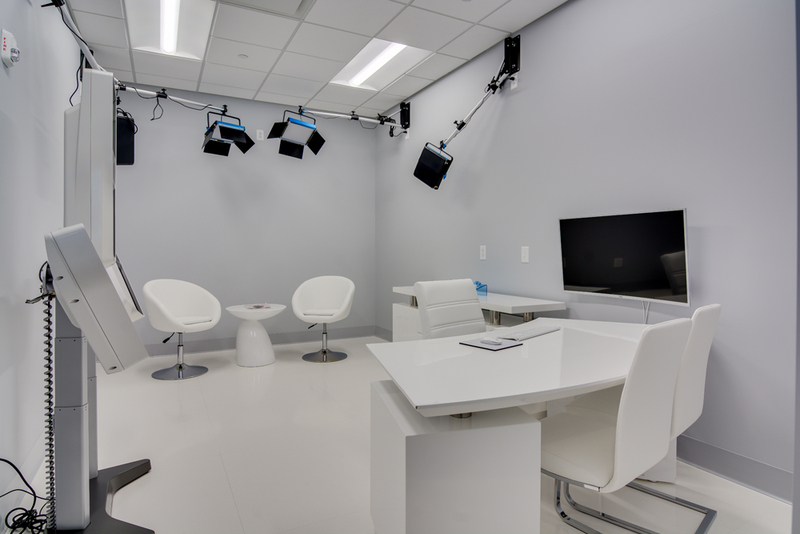 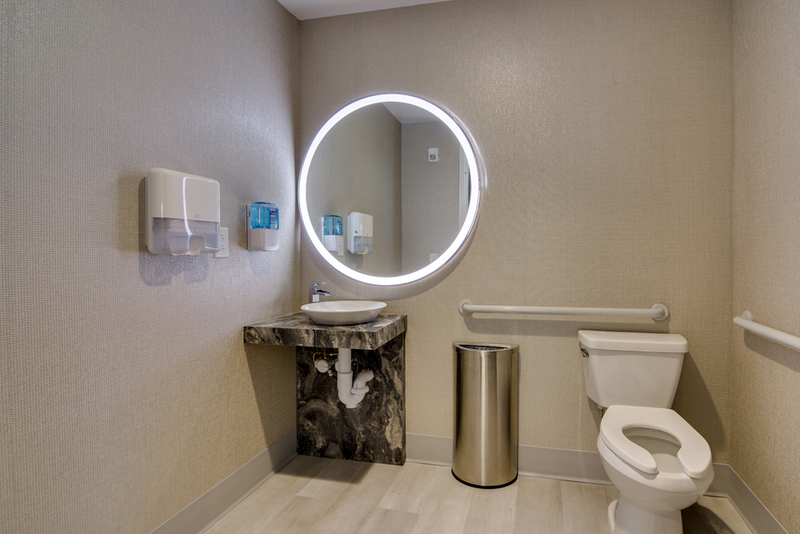 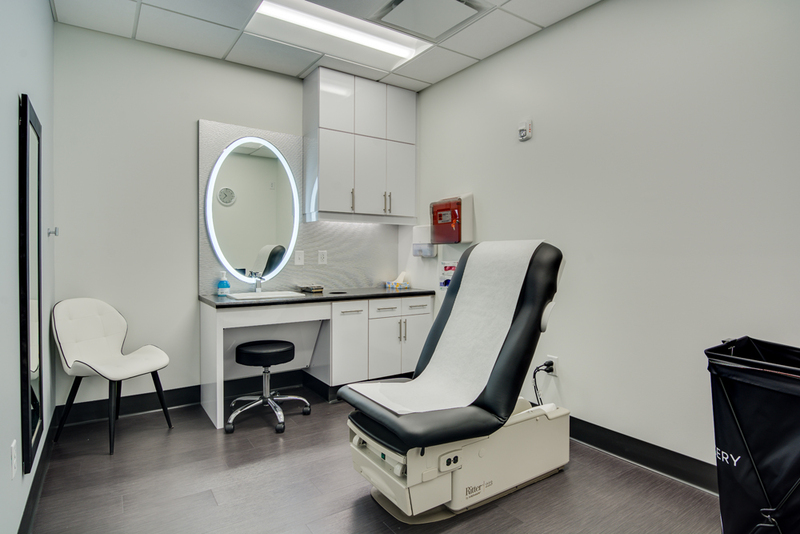 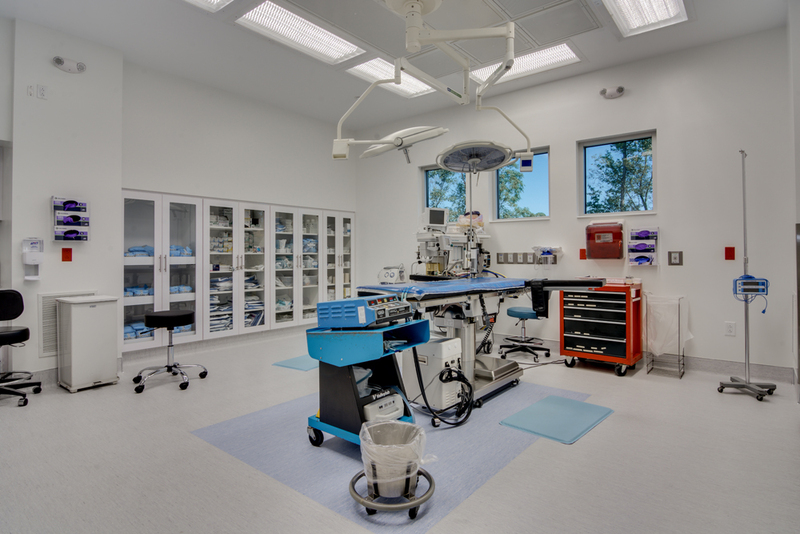 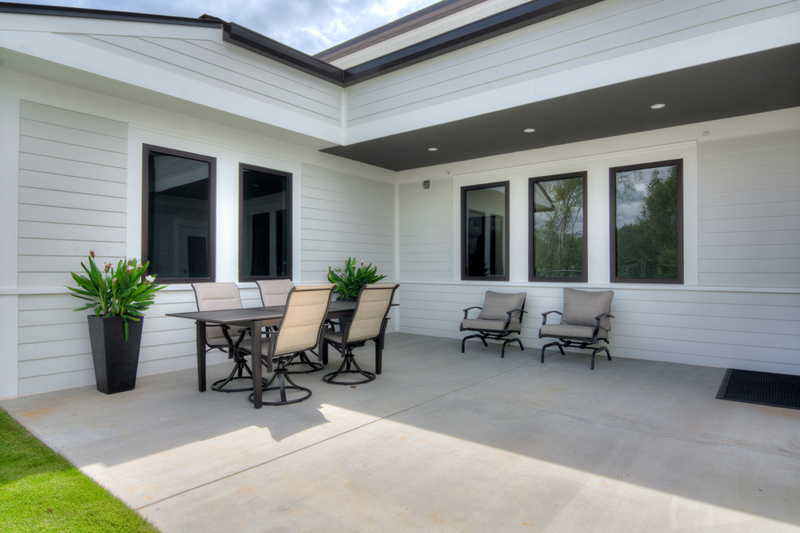 The surgery center features two state of the art surgical suites with all the associated support space. 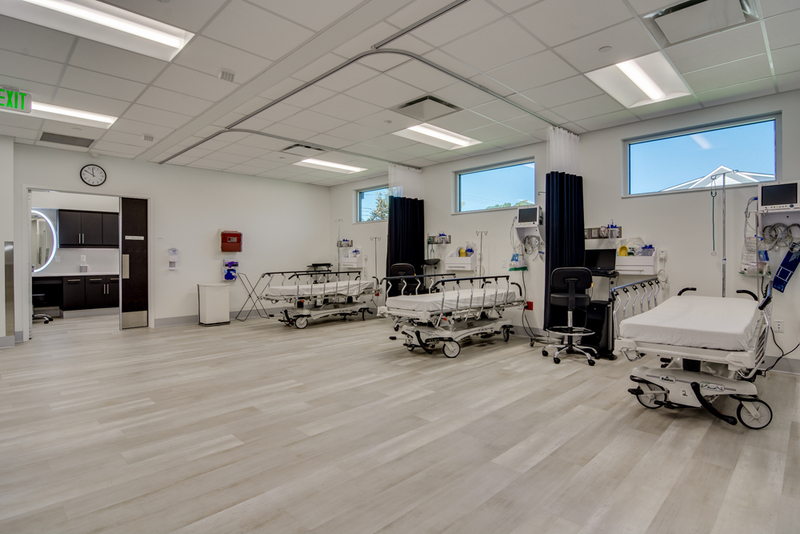 Also included is a large procedure room, pre-op room, three bed recovery area and large nurses station. 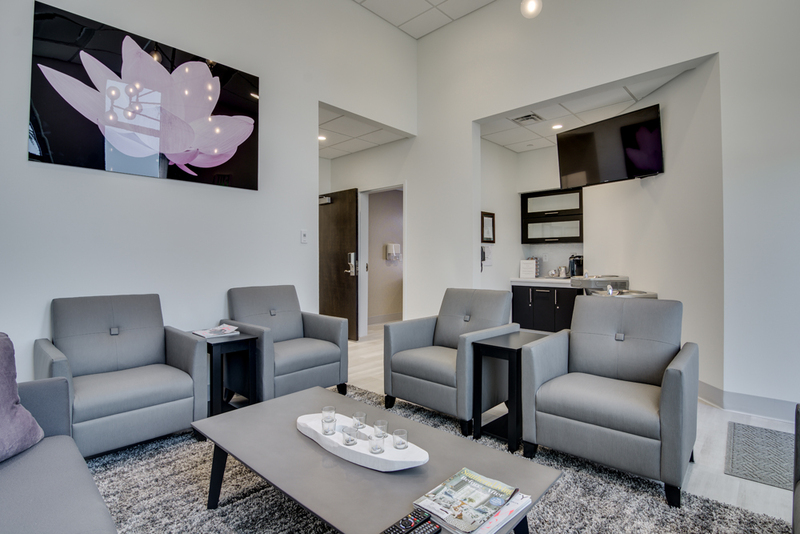 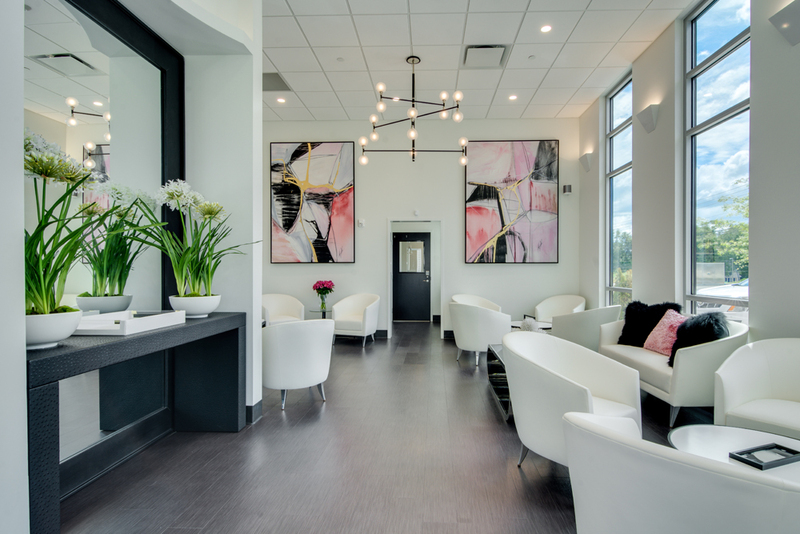 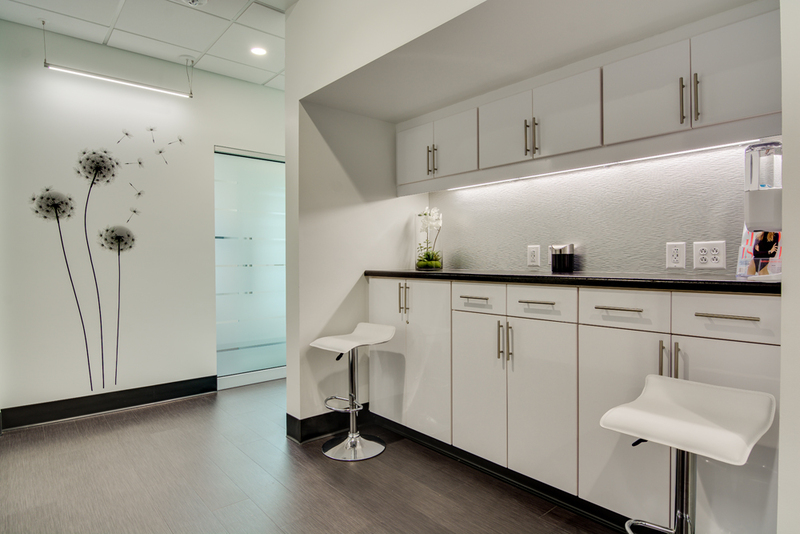 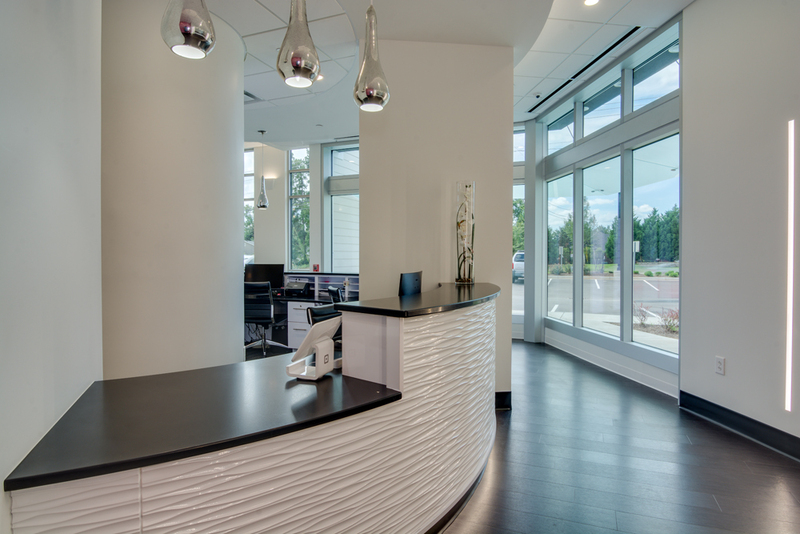 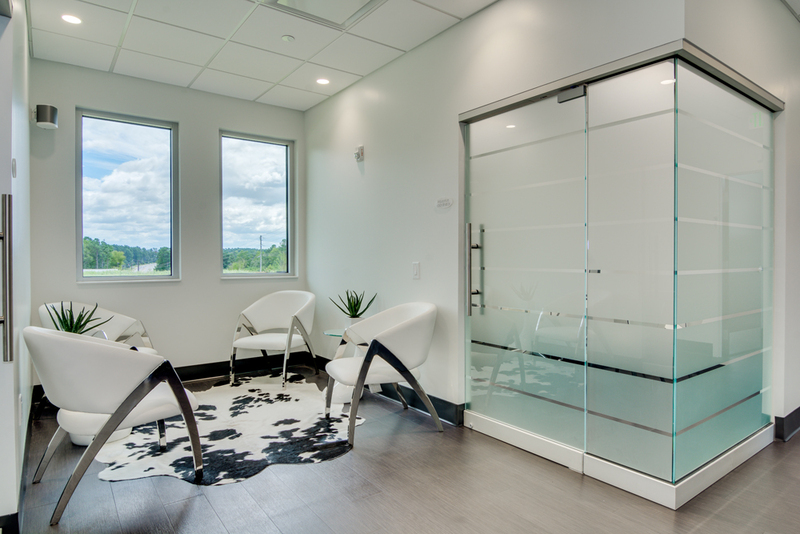 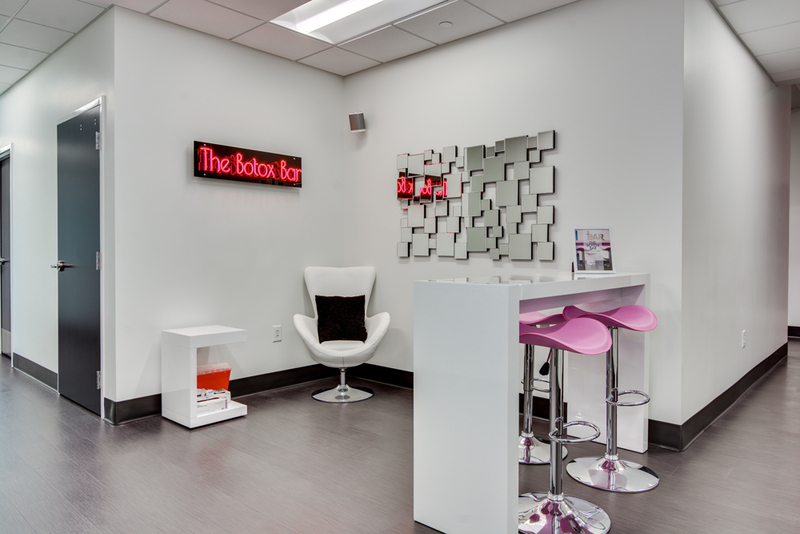 The clinical area features a very inviting reception and waiting area that is stylish in its appearance. 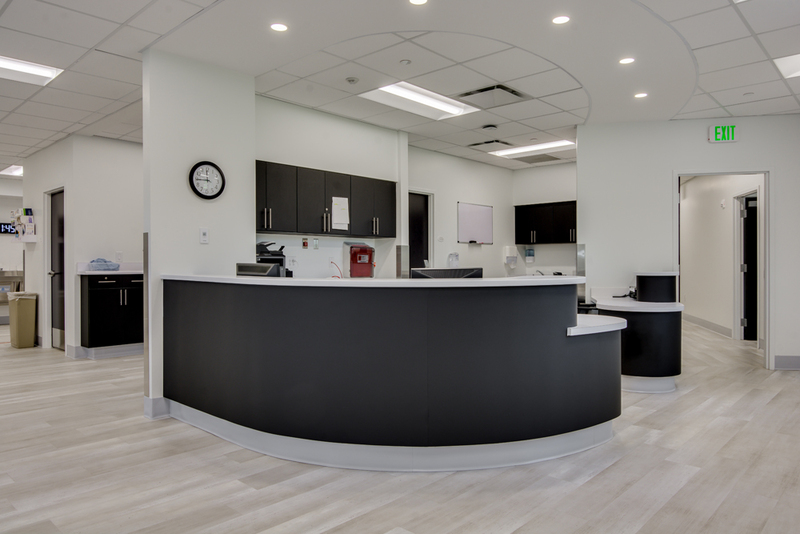 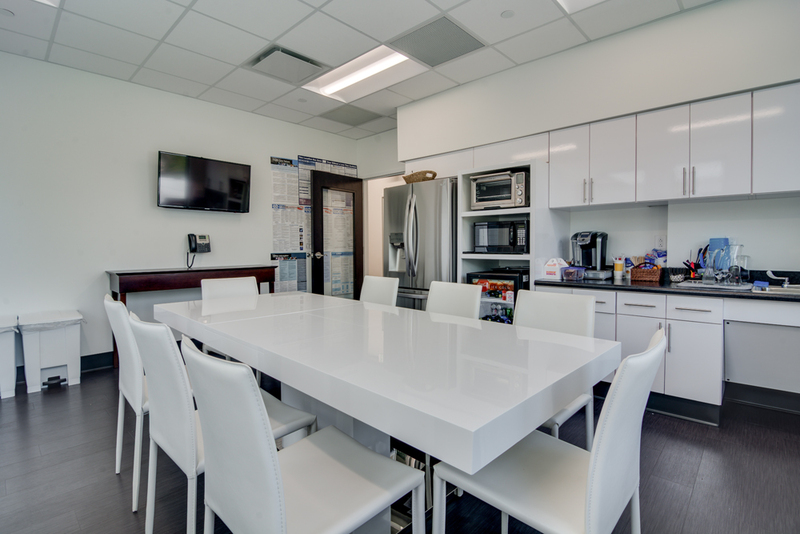 There are six exam rooms, procedure rooms, an imaging room, schedulers offices, Physician’s offices and administrative/support staff space. 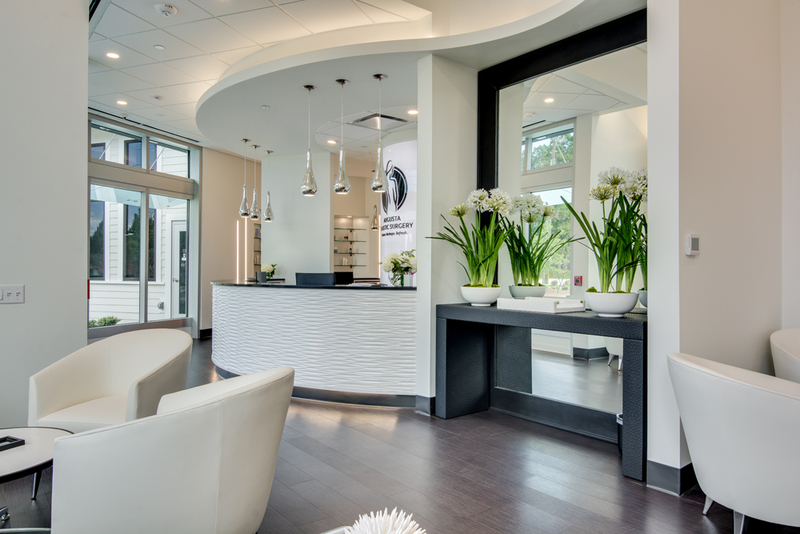 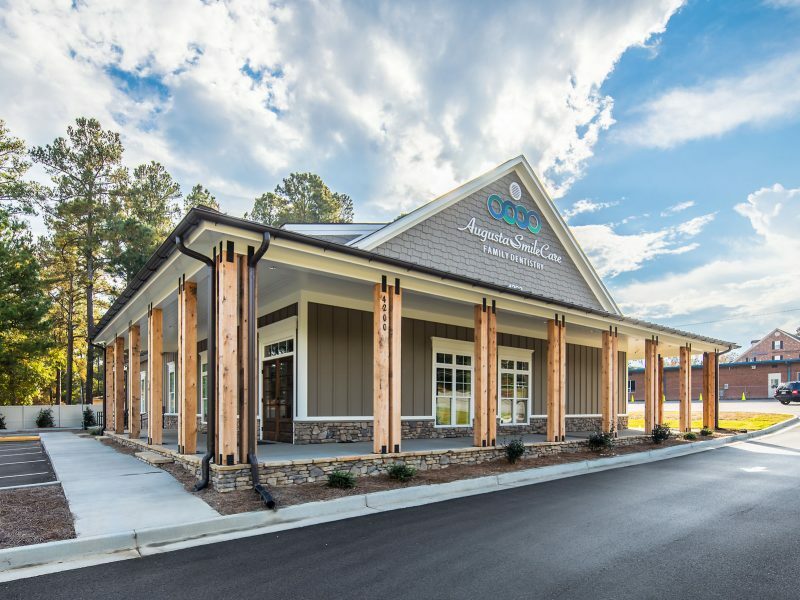 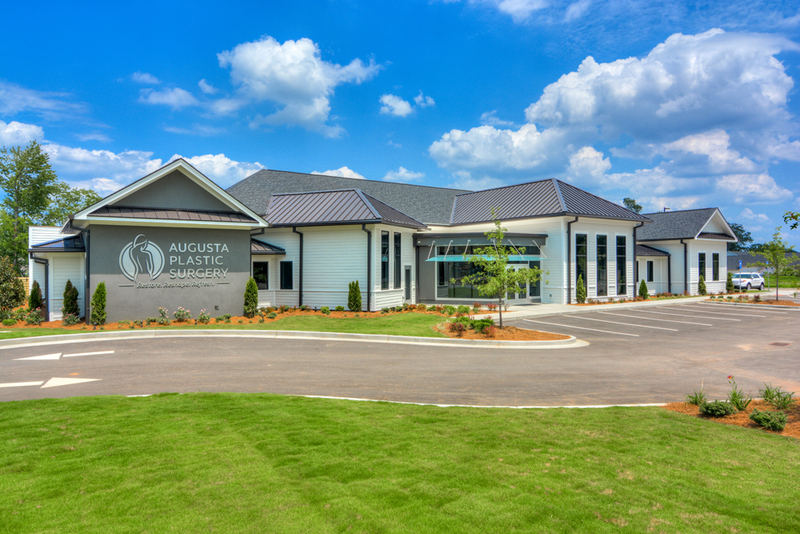 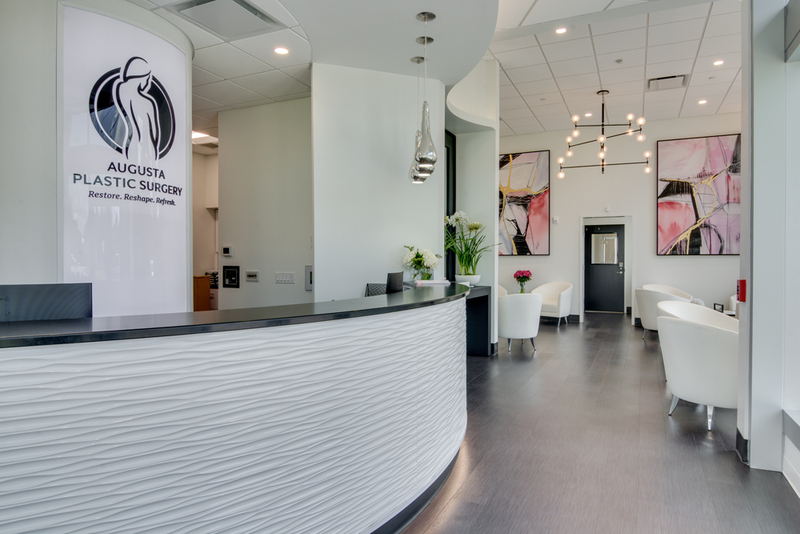 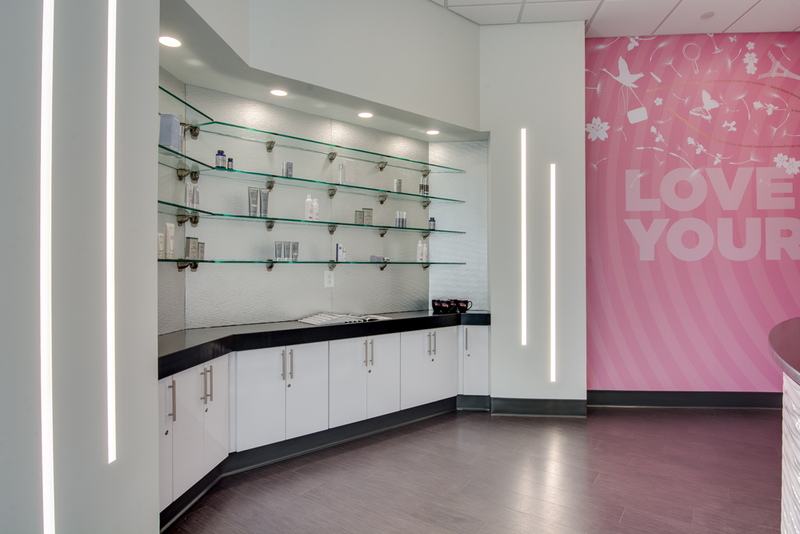 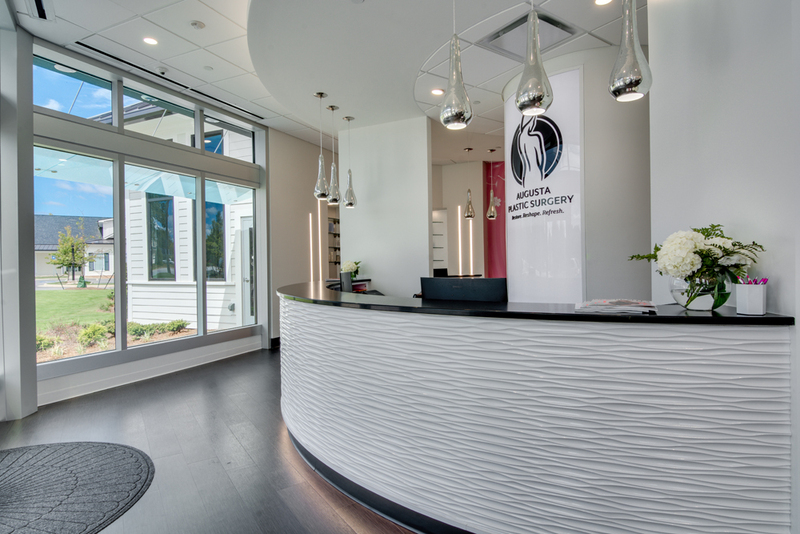 This facility brings all the services that Augusta Plastic Surgery can provide under one roof.